Product prices and availability are accurate as of 2019-03-22 02:48:27 EDT and are subject to change. Any price and availability information displayed on http://www.amazon.com/ at the time of purchase will apply to the purchase of this product. Genuine Original Equipment Manufacturer (OEM) parts! 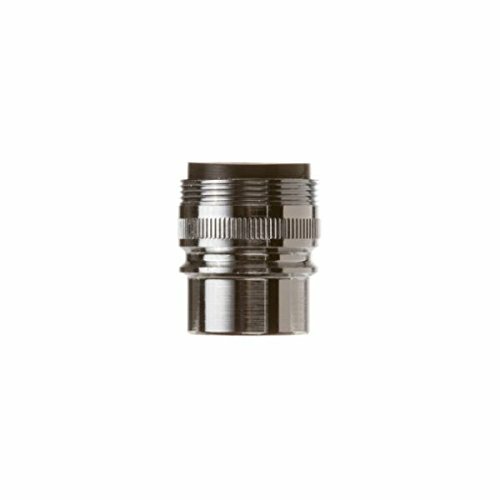 This faucet adapter (part number WD01X10383) is for dishwashers. 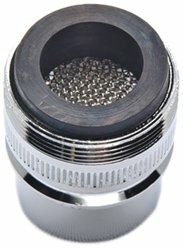 Faucet adapter WD01X10383 connects a portable dishwasher water supply hose to a sink faucet. Follow the instructions in your owner's manual for installing this part.